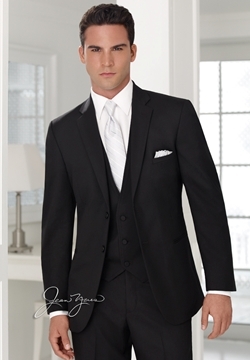 At Bowties Tuxedo and Formal wear rentals and sales in Las Vegas we have one of the largest inventories in Vegas. Everything is in stock to try on. We have over 100 vest and tie colors to coordinate your party. We are conveniently located near McCarran airport, and just east of the Las Vegas Strip. We offer same day service, delivery and pick up, and do all of our alterations on site. Feel free to drop by, or give us a call. We look forward to meeting you! Do Not Gamble With Your Tuxedo! Call Us Now!